That’s when a rejection is just a rejection. 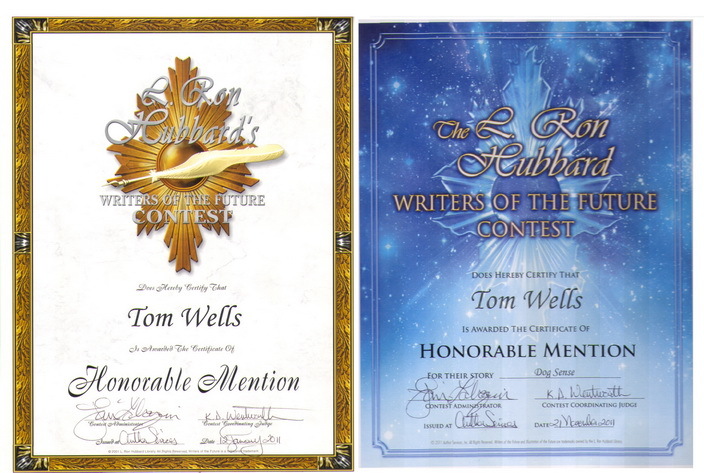 It can be disappointing, but I have to remind myself that I am not writing to win a contest. I’m writing to tell stories. To get better at telling those stories, I have signed up for a workshop in Provo UT next year. 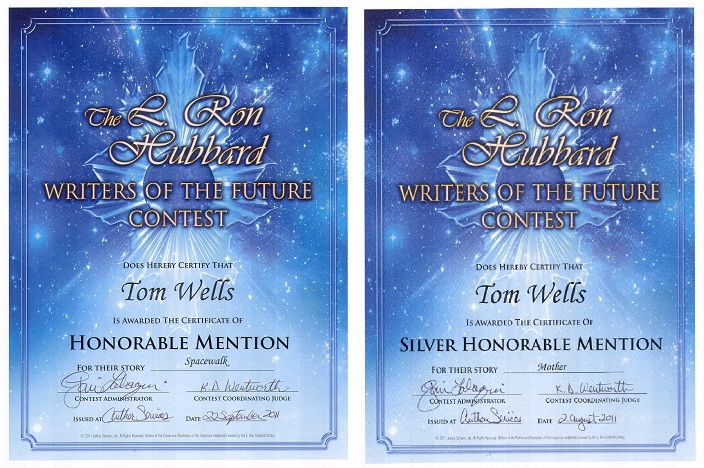 It is being put on by author David Farland who just happens to be the current judge for the Writers of the Future contest and the same guy that has rejected my most recent entry. I figure who better to learn more about story telling from than the man who has been judging my work.